Air conditioning is a process where the properties of air are altered to suit the climate in the house with the aim of making the air conditions in the house more comfortable. An air conditioner is usually a device used in homes or offices to lower the temperature of the house. They use the refrigeration mechanism to lower down the heat of the air. The Passaic Air conditioning Company has been in operational for over 30 years providing excellent services on air conditioners. They offer a wide rage of services that include; installation, repairs and maintenance. Passaic Air Conditioning Company does are conditioner installation, air conditioner repair and maintenance. They have a solid foundation on quick response to customer call and their service has a good review from those who have used it. The company also does air conditioner replacements where they take old air conditioners and replace them with new ones on request from customers. 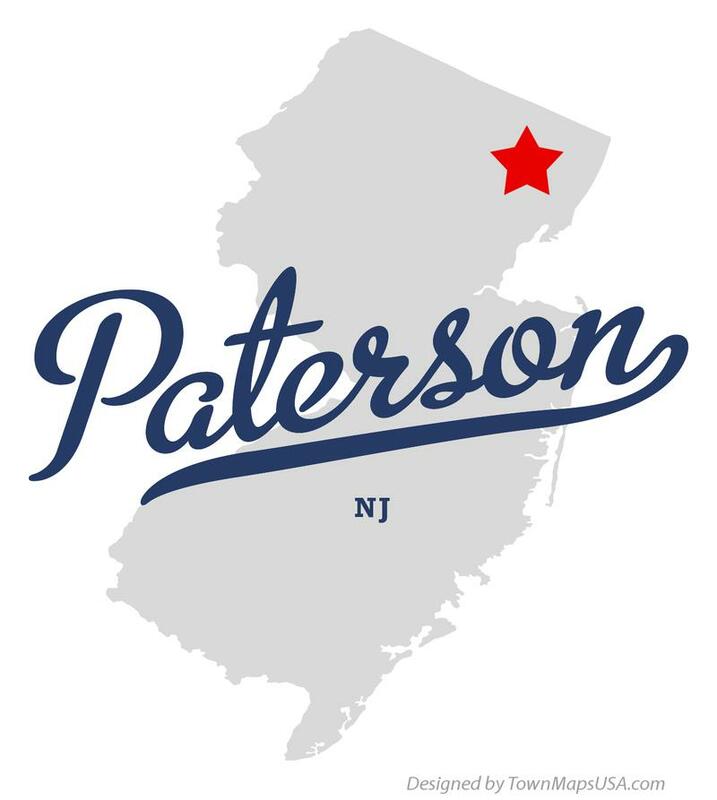 Passaic Air Conditioner is found on almost all towns in New Jersey and can go further on request from clients. The have there offices in Clifton town and can be contacted at any time day and night. Passaic Air Conditioning Company also repairs almost all AC devices of both home and commercial appliances. The Company keeps the AC of most New Jersey homes running by maintaining them and keeping them in good shape. They check the flow of power and ensure there is no excess or less energy ensuring the AC is in running smoothly hence good circulation of air within the house. Passaic Air Conditioning is a reliable Company to keep your air conditioner running smoothly and keeping most homes at cooler temperature. Living in New Jersey and having problems with your air condioner? Then just contact the Passaic AC and get your problem solved.